The first Moto X was an interesting device; it had promise, but ultimately lacked many features that people look for in a handset. The processor could not handle the latest and greatest games, it felt slow, and the screen did not feel up to snuff when compared to the competition at the time. Motorola took another swing at it with the Moto X 2014 and that phone hit it out of the park—a great screen, stunning design, and great overall performance. Motorola is at it again this year, expanding the lineup of Moto X devices, all with their own unique selling features. The Moto X Play is in an odd place within this year’s Moto X lineup; not quite a flagship, but with a set of features that may make it the ideal device for many new phone buyers. The Moto X Play makes up the middle tier of the Moto range, with the Moto G and Moto E on the low end, and the Moto X Pure Edition (Currently Only Available in the US) on the high end. It is a well-built, feature-rich phone that anyone would feel at home using as their daily device. The Moto X Play’s placement between the new Moto X Pure Edition and the cheaper Moto G means that the phone is boasting some impressive specs but lacks a little of the material quality that the Moto X branding would imply. Sitting at 5.5 Inches, the Moto X Play is a bit bigger than the last year’s 2014 Moto X. Choosing to go with an LCD screen, Motorola have created a device boasting a screen which is much brighter with better viewing angles, but I do feel the loss of contrast and blacks is a bit of a trade-off. The feel of the phone doesn’t feel as robust as last year’s model, as the lower price point would suggest. It doesn’t feel cheap, by any means, but does lack some of the premium feel that Motorola had with last year’s offering. The metallic-looking plastic body feels sturdy, and in most cases should pose no real issues for average everyday use. A nice touch on Motorola’s part is that they now allow for SD cards to be used in the Moto X Play. Using a unique hybrid Sim Card/SD Card slot, the Play now can be expanded beyond the standard storage space. This means it is no longer such a burden if you end up with the 16GB version of the device. The last thing that should be touched on in relation to the physical hardware is the semi-waterproofing and the interchangeable backs. I have never been a big fan of customizing my phone as most people house their phone in a case, so most customizations are left unseen. That being said, it was easy to do, and Motorola have some fun colours to choose from. As for the water-resistant nature of the device, it is a great touch. I wouldn’t go swimming with it, but it’s nice to know I could spill a drink on it and be okay. There’s also a slight ridge on the front to help protect the screen if it should fall on its face; a welcomed touch. Now, when it comes to software, even a fantastic handset can be sunk by a horrible skin or software. I’m happy to report that Motorola has opted for a minimal Android experience. This feels like stock Android, with the few features they did add being welcomed additions to the OS. It’s great to see a major manufacturer not pushing bloatware or a horrible skinning of the OS. Those are things that do nothing to improve the core experience and make using the phone a chore; I’m glad Motorola stayed clear. They did add a handy voice assistant that can wake the phone to perform tasks based on a keyword. In testing, I found it worked well; it woke up when I needed to, and more often than not it had little issue with the commands I gave. All in all, it felt responsive and was a nice addition. 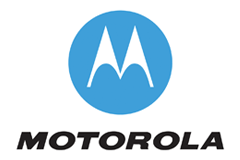 They have also maintained the Motorola notification system that allows for quick glances at all new emails, social media, and game alerts. In practice, I find this a great addition to Android, one that I personally hope we see baked-in with future releases of the core OS. 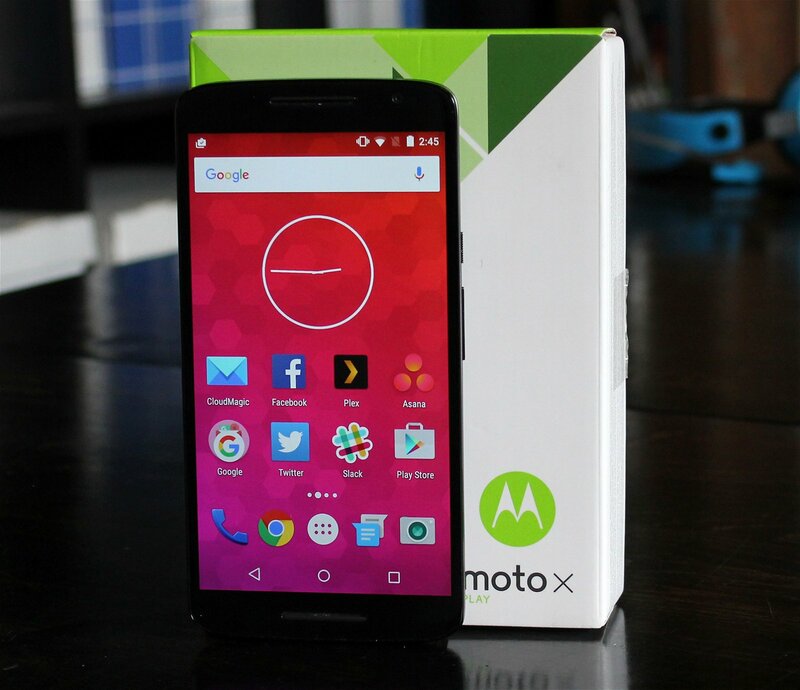 The Moto X Play boasts a Snapdragon 615 8-Core processor that can reach speeds of 1.65 GHZ and an Adreno 405 GPU. In all testing, games ran flawlessly on the device. While playing Real Racing 3, I saw no slowdown or issues with performance, and the bright, crisp screen made gaming a pleasure. The phone also managed a solid 714 on the Single-Core and 2567 Multi-Core score in Geekbench 3. That’s only marginally behind last year’s Moto X 2014 that scored 935 and 2769 respectively. One of the biggest improvements in the Moto X Play is the battery life, lasting over a day with moderate to heavy use. This is no surprise since it is using a slightly less powerful processor and supporting a massive 3,630 mAh battery. The fact that Motorola also included fast charging that ensures you are topped up to around 80% in 15-20 minutes means you should have no issues with low battery, even on busy days. It should be noted, though, that you will need an additional fast charger to take advantages of this feature. The Camera is another area where Motorola have vastly improved upon last year’s offering. The 21MP rear camera took stunning photos in both daylight and night. I had no issues taking photos in my day-to-day activities, and unlike many Android phones, I never worried if the photos would turn out. The photo software still feels lacking when compared to Apple’s or Samsung’s offerings, but this can easily be addressed with an alternative camera application. 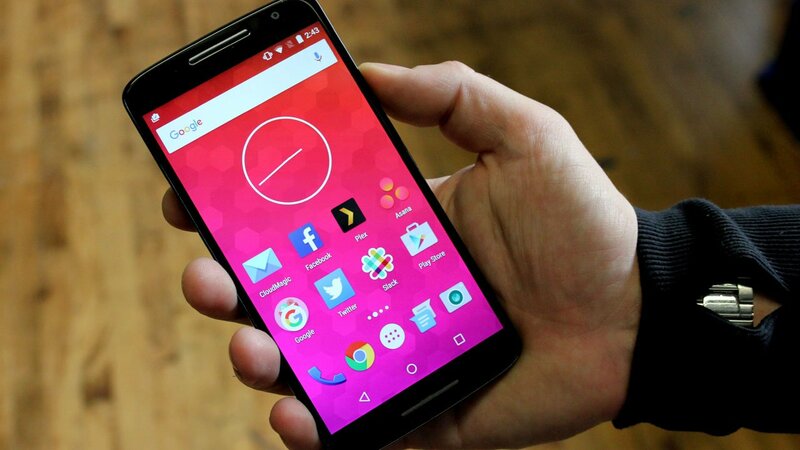 The question at the end of the day is: is the Moto X Play the phone that is worth your hard-earned money. This is where things get a bit tricky. Overall, the phone is well-built and feels very polished, if you are okay having a “good” phone, then the Moto X Play is one to look out for. 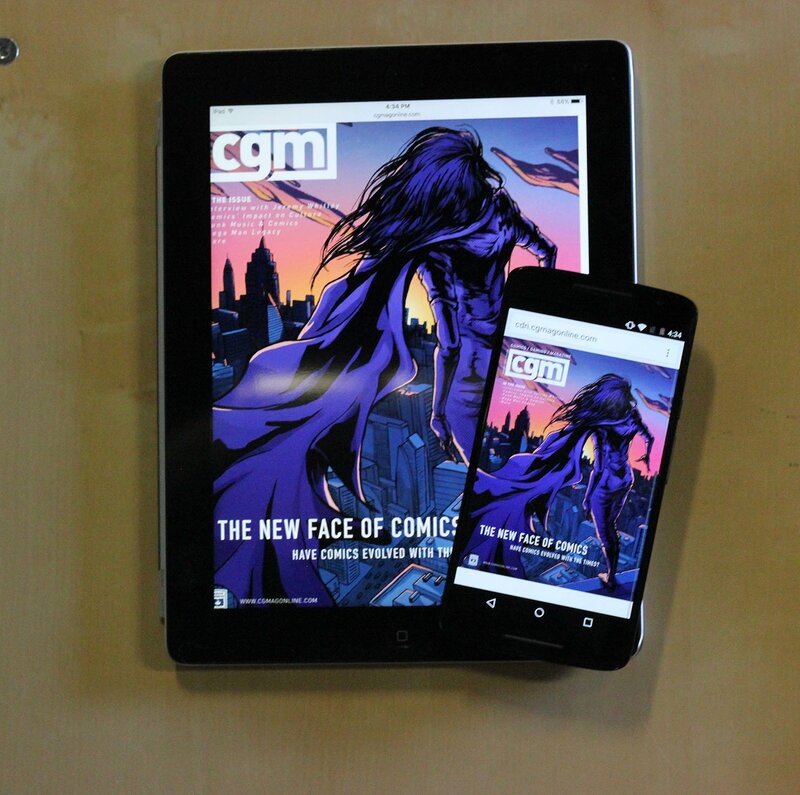 If you need the latest and greatest, the Moto X Style may be more to your liking. It will run you around $100 more than the Moto X Play, but you get the flagship feel that this phone is missing in exchange. Overall, the Moto X Play is a great handset, and most people will find that it will do everything you would hope a phone would do, all at a price that can’t be beaten. Be sure to see the photos taken with the Moto X Play below. The Moto X Play is in an odd place within this year’s Moto X lineup; not quite a flagship, but with a set of features that may make it the ideal device for many new phone buyers.